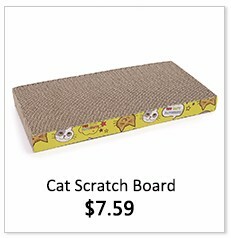 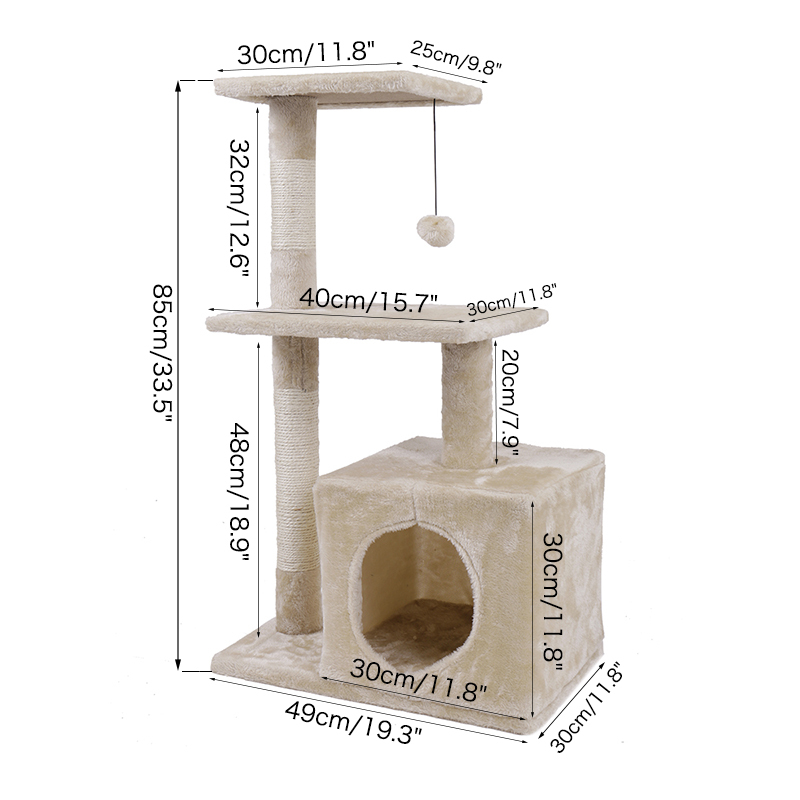 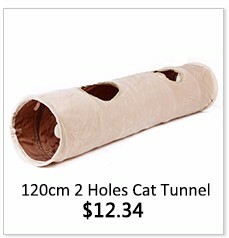 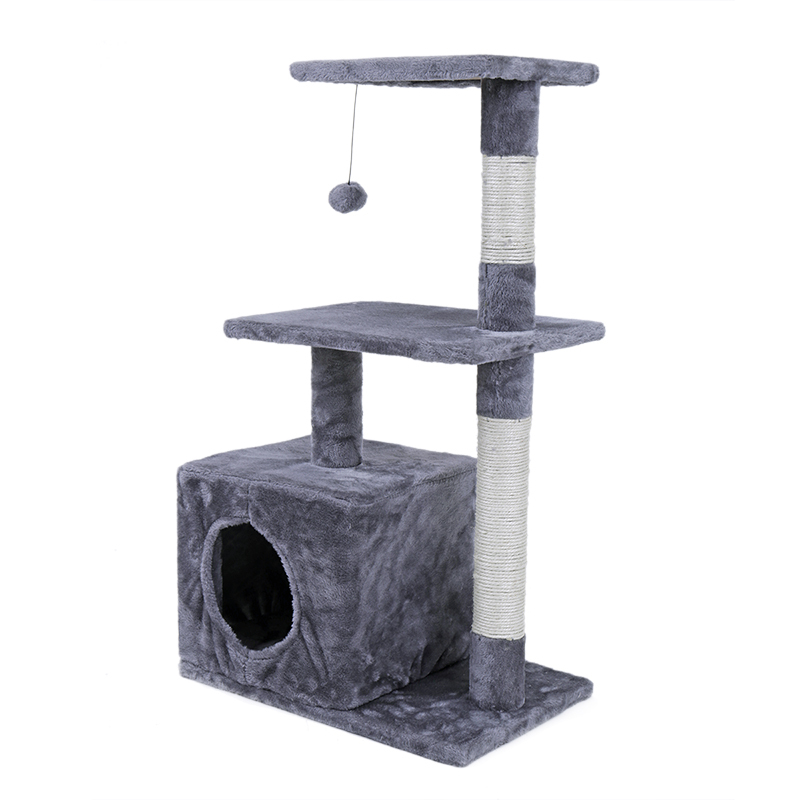 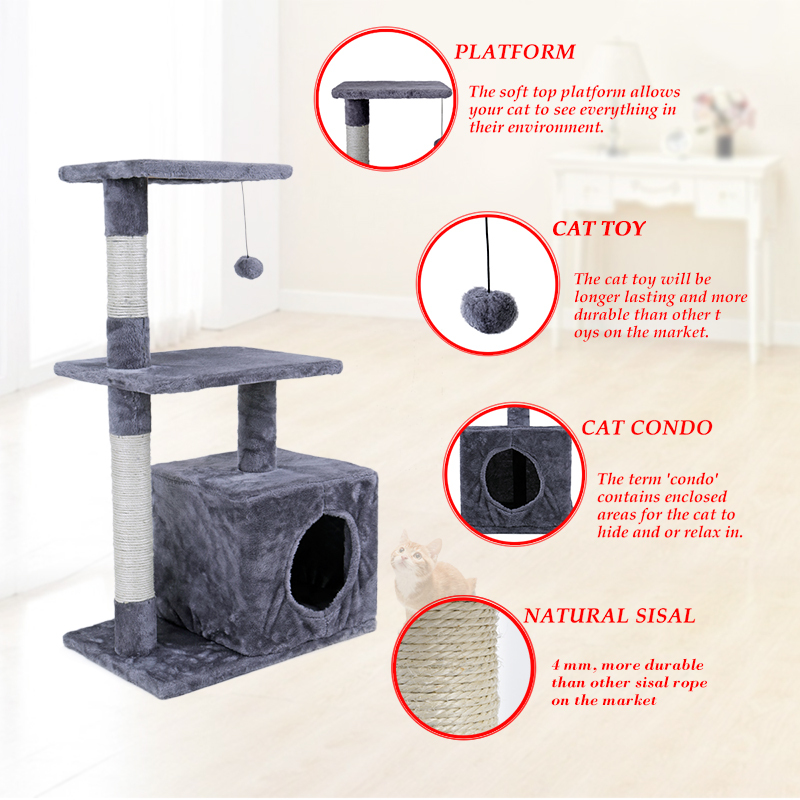 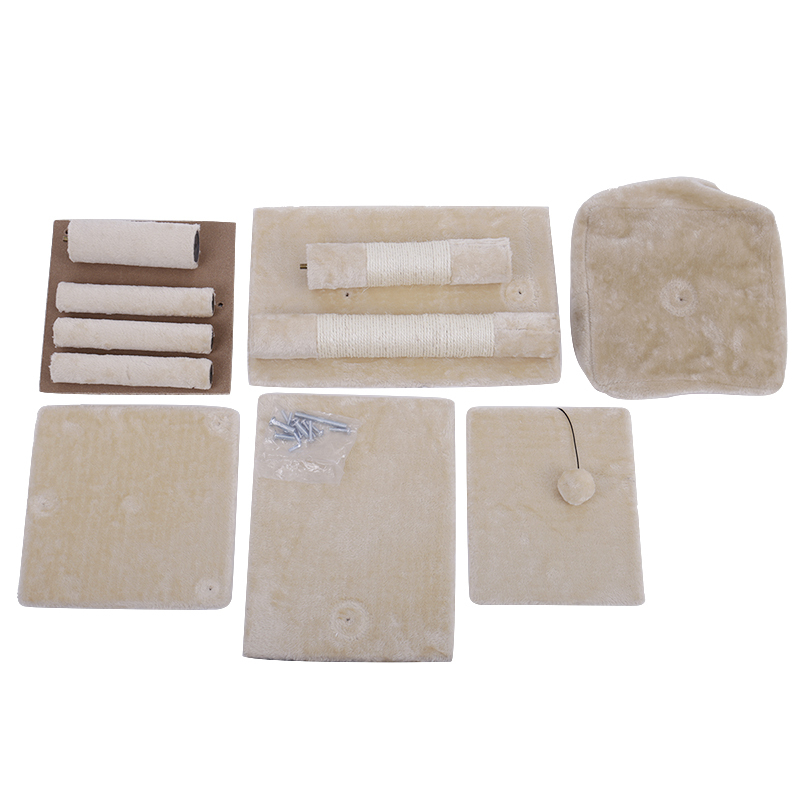 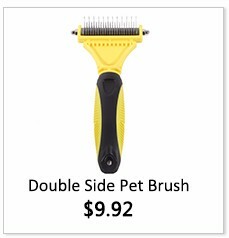 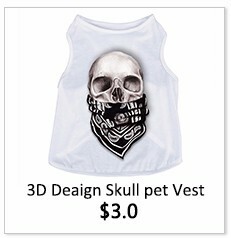 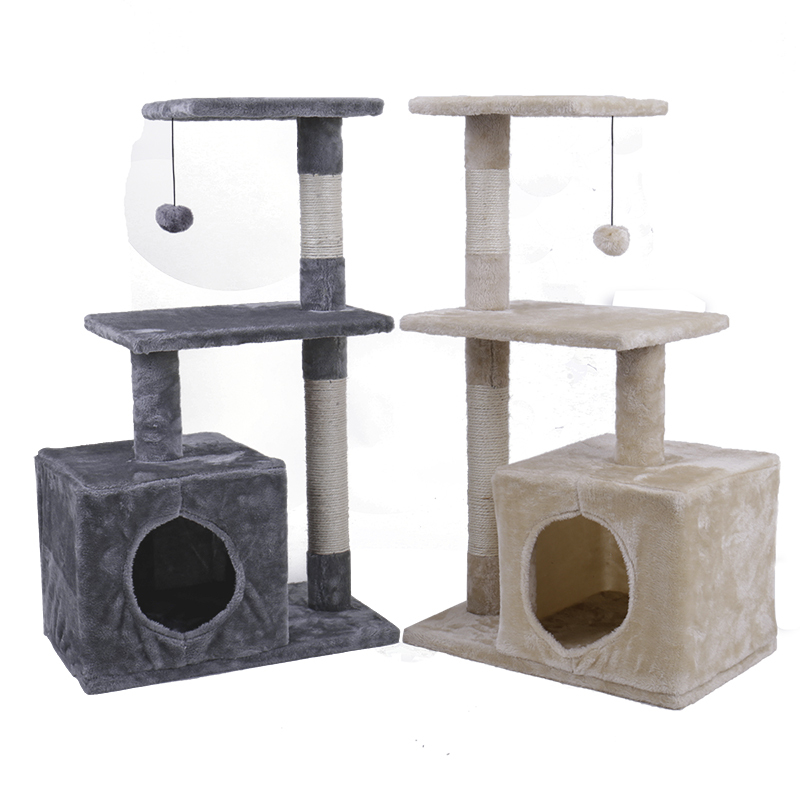 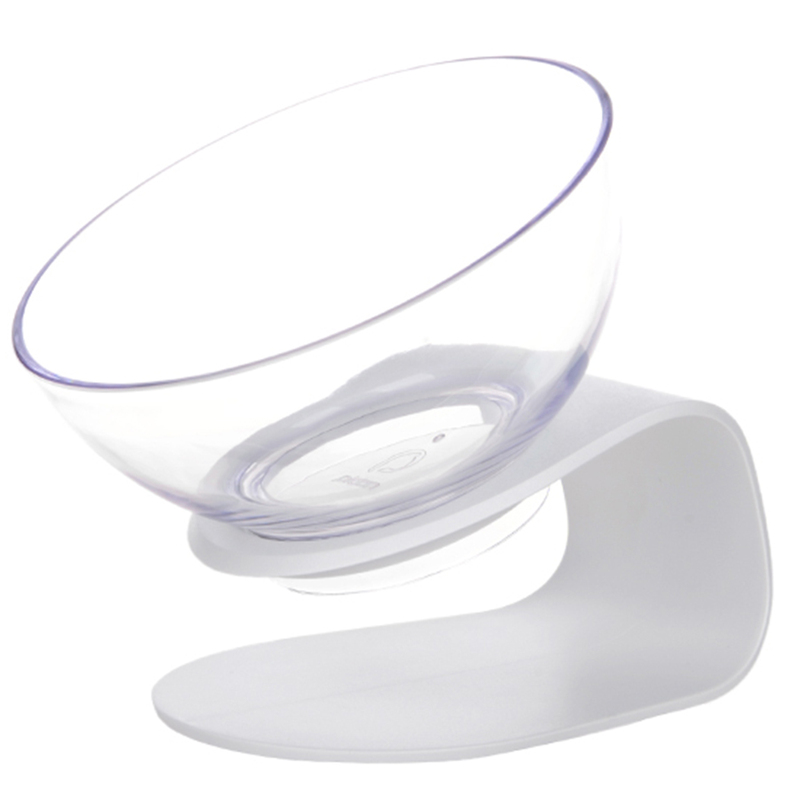 1.Safe & Sturdy ,the bottom size is 49*30cm can ensure the whole cat tree stable,and all of our material is friendly. 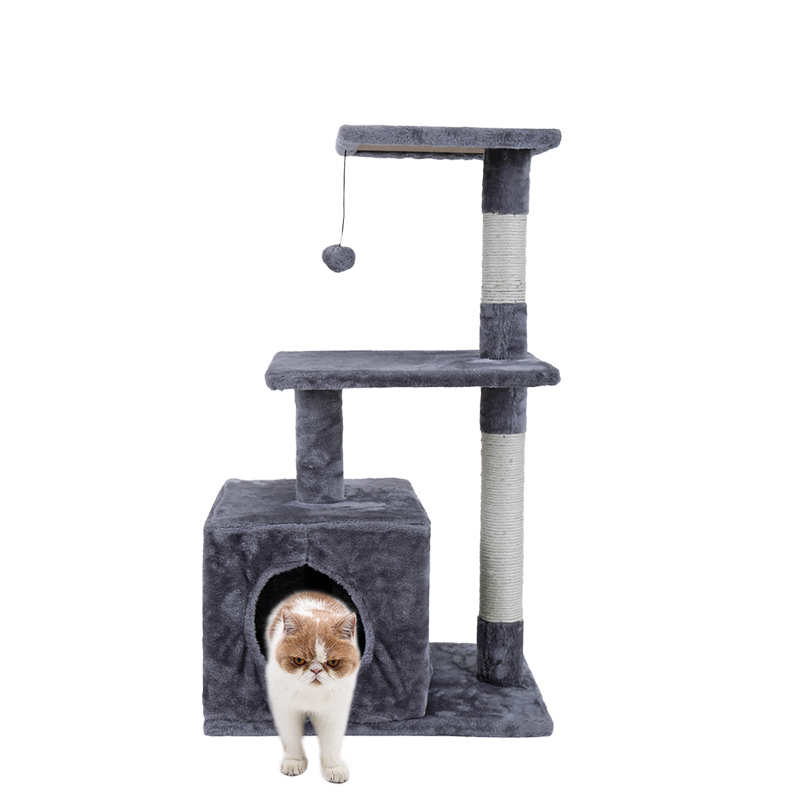 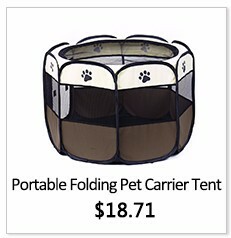 2.Convenience ,there are three floors for the cat ,it has plenty of room for more than 2 pcs cat to play and lounge. 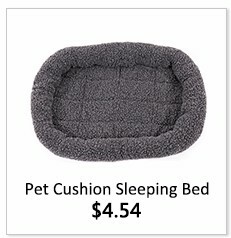 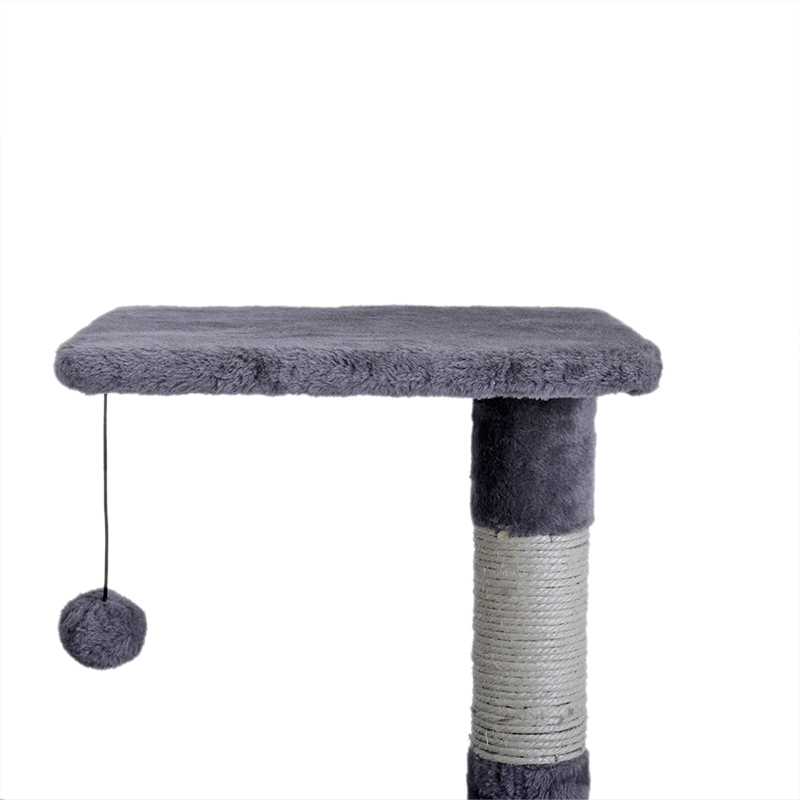 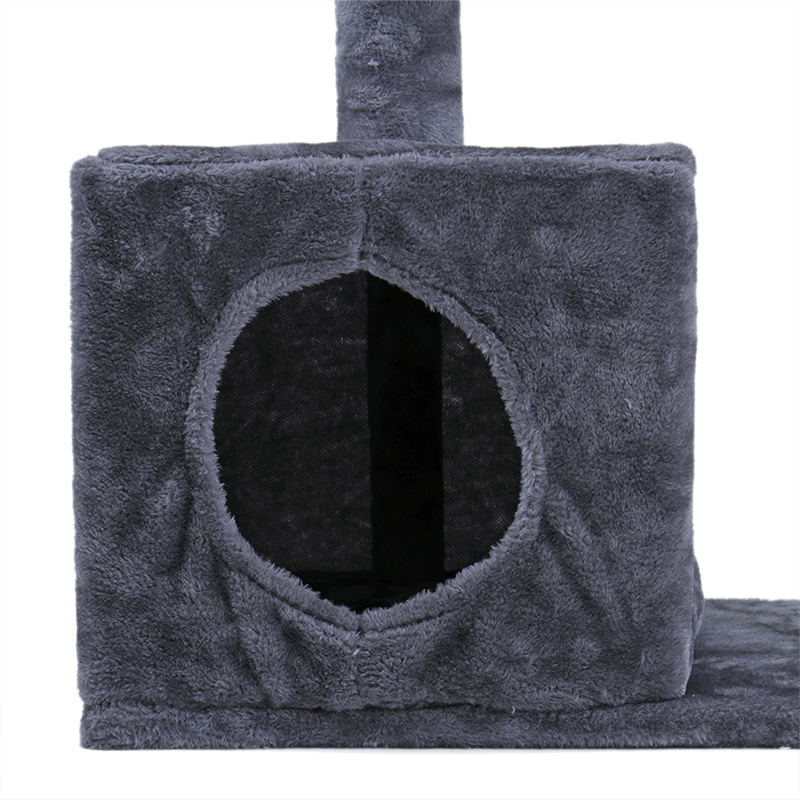 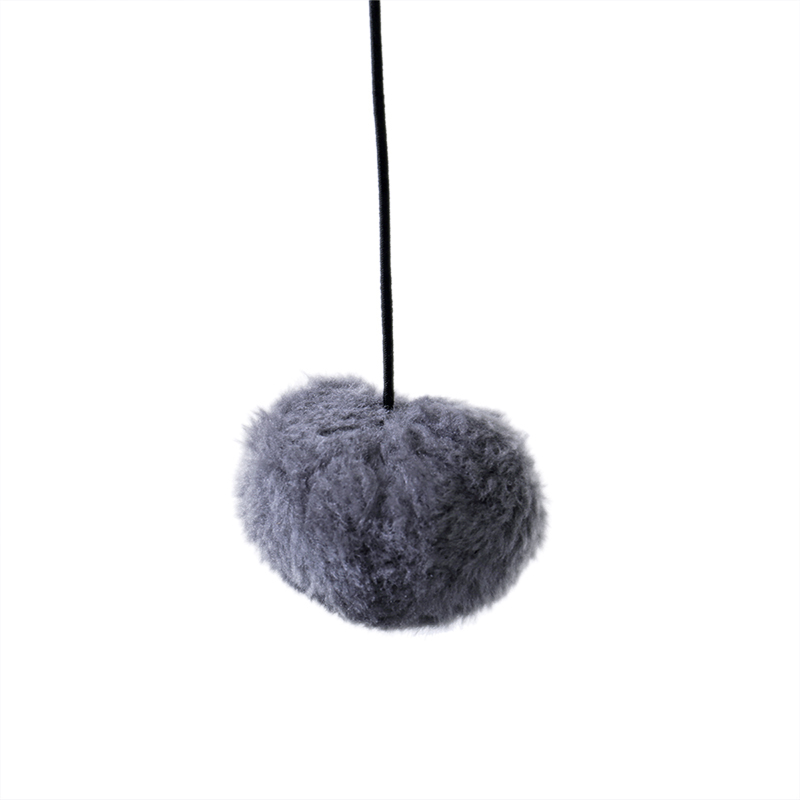 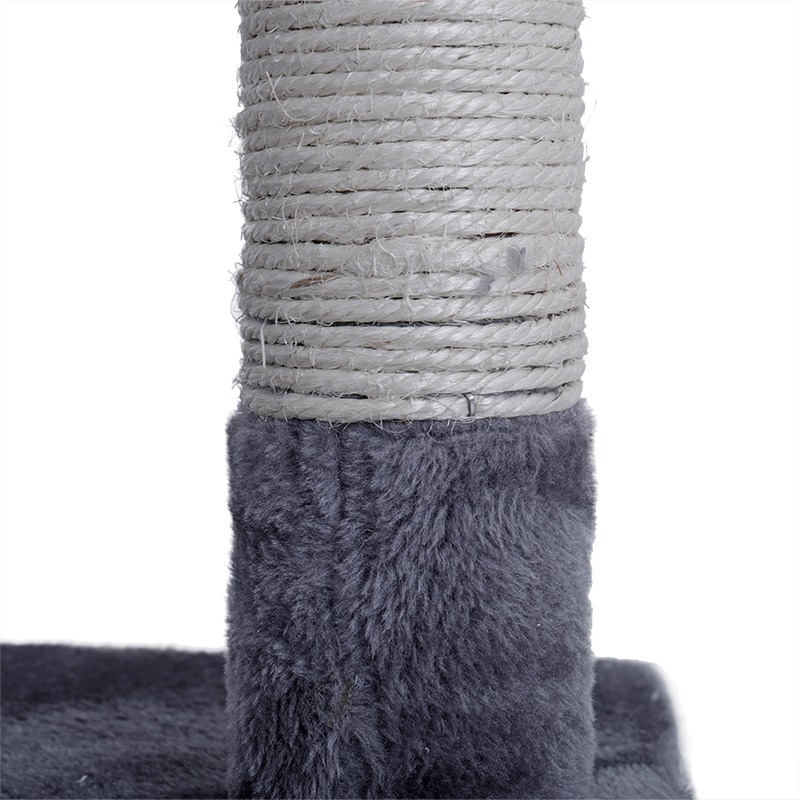 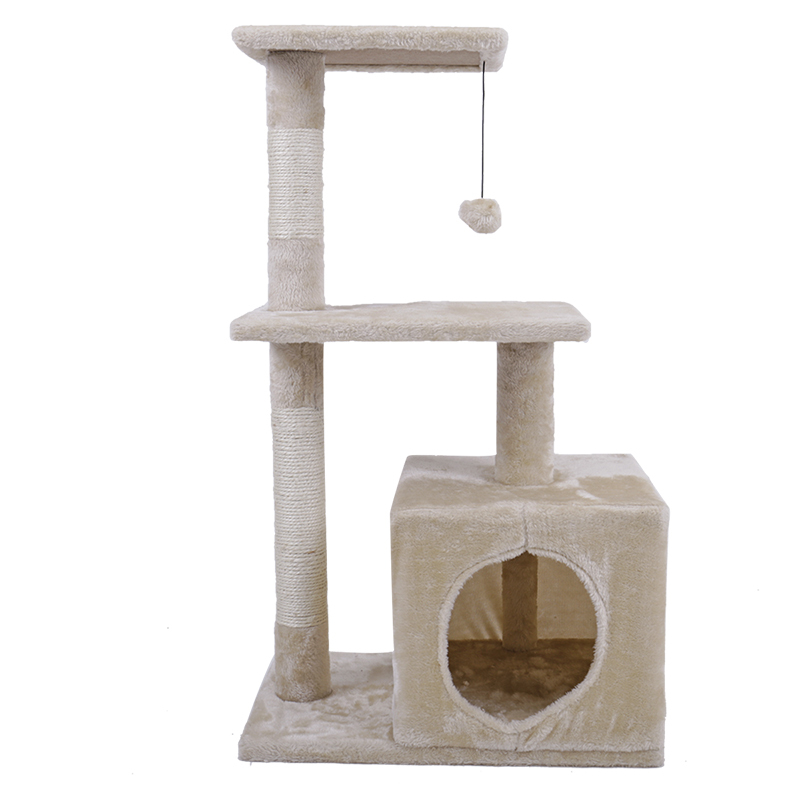 3.Multifunction,the cat tree can provide perches for your cat to nap with the soft faux fur covering. 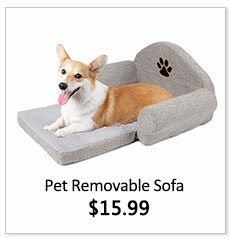 We won’t be responsible to your customs duty. 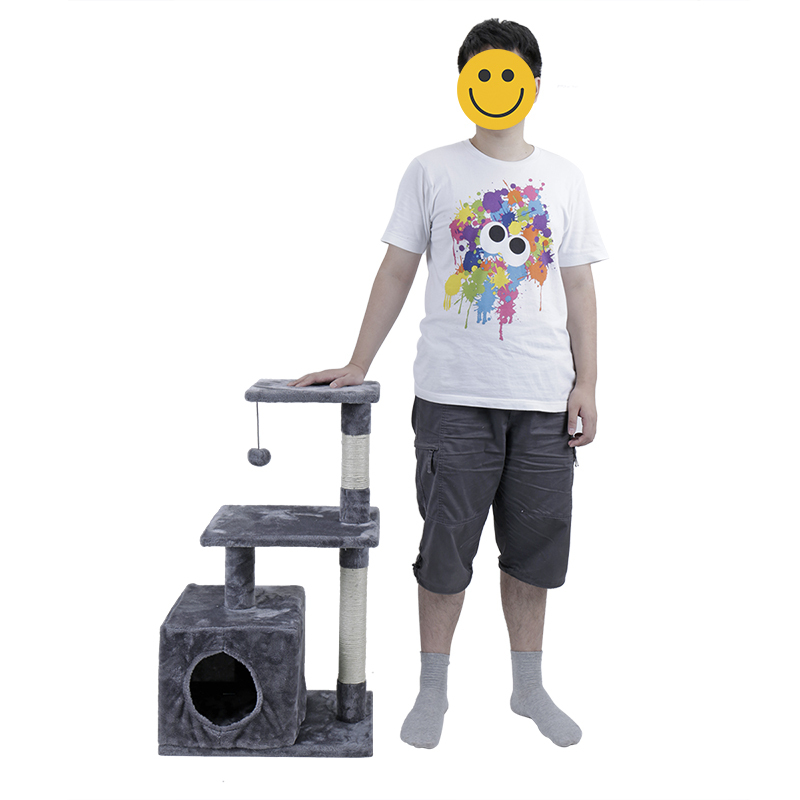 And please pay attention to your message center, we will contact with you if there is any document needed or if you are taxed.